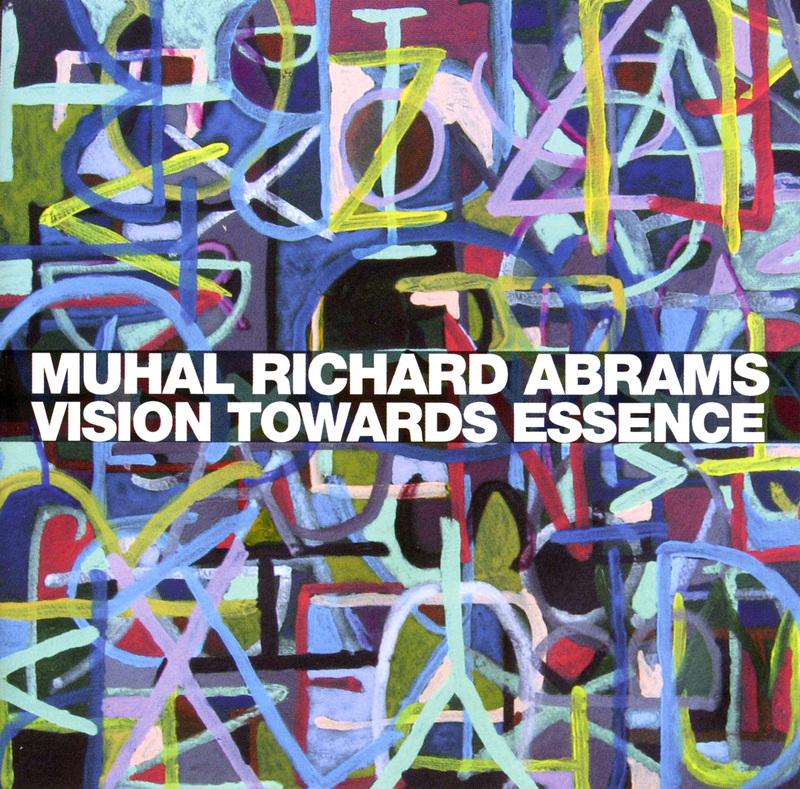 Vision Towards Essence captures Muhal Richard Abrams live at the peak of his powers, performing solo in front of an enthusiastic audience at the 1998 Guelph Jazz Festival in Canada. This incredible recording captures an unedited account of a continuous sixty-minute, fully improvised performance. Though Abrams has composed for everything from duos to big band and is currently working on a commission for symphony orchestra, he claims that the extemporaneous solo performance, which draws on his full wellspring of experience and intuition, is the pinnacle of his art. Vision Towards Essence veers between passages of all out power and the delicately mesmerizing; it is the height of spontaneous artistic invention. Abrams has been one of the most influential musicians in jazz for over 45 years. He led the Experimental Band, which included Roscoe Mitchell and Jack DeJohnette, in the early 1960s and subsequently, was a co-founder of the Association for the Advancement of Creative Musicians (AACM) in 1965. That organization, which has played a crucial role in the development of experimental jazz, has produced such distinguished members as Anthony Braxton, the members of the Art Ensemble of Chicago, Leo Smith, Leroy Jenkins and Henry Threadgill. Abrams’s importance to the organization will be well documented in composer, trombonist and historian George Lewis’s book, A Power Stronger than Itself: The AACM and American Experimental Music, to be published this fall by the University of Chicago Press. Abrams has released over 25 recordings as a leader, led innumerable groups, and composed works for such major performing groups as the Detroit Philharmonic, the Brooklyn Philharmonic and the Kronos Quartet. Since the performance captured on Vision Towards Essence, Abrams has continued his busy performing and composing schedule. Yet his recorded output in the last ten years has been sparse — it includes only The Visibility of Thought (Mutable Music), which includes a fine solo piano performance by Abrams but mostly features his compositions as performed by others; and Streaming (Pi 22), an improvising trio with AACM stalwarts George Lewis and Roscoe Mitchell. 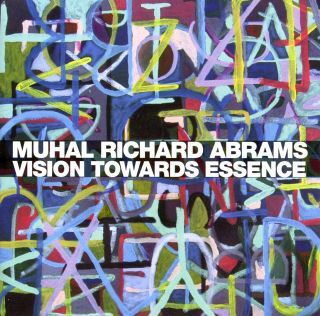 Listening to Vision Towards Essence reminds us that Abrams is not just a great conceptualist and bandleader, but an amazing performer whose solo piano playing compares favorably to all others who practice this difficult art.